Photo by CC user Hermann on Pixabay. Do you dream about winning lottery draws like the megamillions? If you do, you might be wondering if there’s a way to improve your overall odds of winning a big jackpot. By improving your odds of winning, everything could change in your life: you could banish your debt, help your kids go to college, and go on that vacation that you’ve been dreaming about for so long. In this article, we will discuss how you can give yourself the best odds in playing the lottery. Used by players who have no idea which numbers to pick, taking the option of having a computer generate quick pick numbers may actually decrease your odds of winning the jackpot. Logically, lottery numbers should be chosen at random, but since most numbers are picked from physical tumblers, there is a bias that exists as a result. By picking your own set of numbers and playing them every time, you are exercising an edge (however small) over the practice of randomly choosing numbers by using a computer to do it for you. While this tip will not improve your odds of winning, it will decrease the odds of you having to split a jackpot with other people. When it comes to choosing sets of numbers, most people default to birthdays, anniversaries and other landmark dates in their lives to come up with theirs. 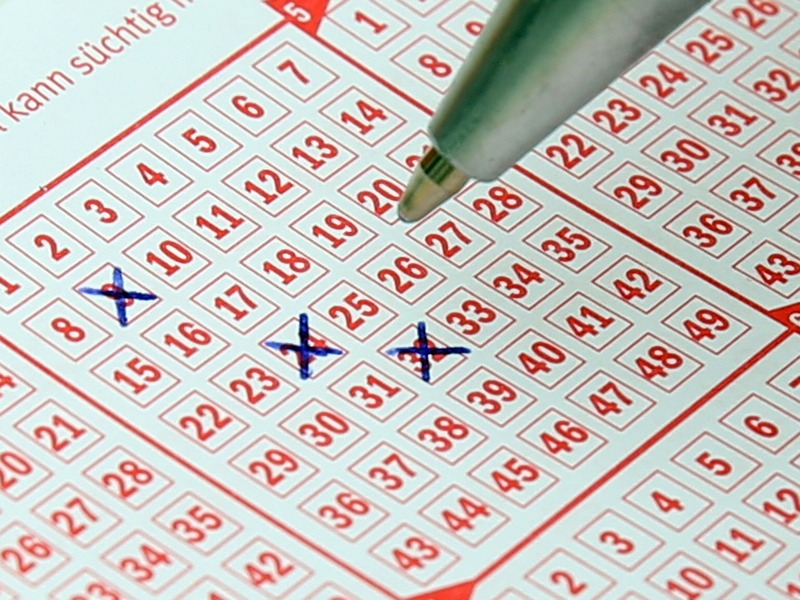 As a result, numbers between 1 and 31 account for a disproportionate amount of chosen numbers by lottery players. By choosing a sizable amount of your numbers above 31, you can greatly decrease the chance that you’ll be sharing your windfall with other people. Now that you know what numbers you shouldn’t pick, it is time to come up with two or three different arrays of numbers that you will play during every draw. By increasing your exposure to the lottery by playing more than one set of numbers, you will increase your eventual odds of winning a jackpot. If there is one thing about luck, it’s that you have to show up regularly in order to be favored by it. When it comes to the lottery, you do that by increasing your exposure through the regular purchase of tickets. Every time there is a draw, you should be in there with your number sets. Doing this consistently will give you the best possible chance of eventually matching them up with what comes out of the draw drums.